Iodine overdose typically results from consuming too many supplements or medications. It is generally difficult to consume too much iodine via a food source, although not entirely impossible. To understand the danger of too much iodine, it's necessary to first know the role of this trace mineral in the body. Many people do not realize just how important iodine is for a healthy body. This mineral is required for the body to synthesize thyroid hormones, which regulate metabolism, growth, reproduction, and development. Low levels of iodine can cause weight gain, depression, and fatigue. Expectant mothers with low levels of iodine have an elevated risk of birth defects. In addition, some evidence suggests iodine has an important part to play in preventing certain types of cancers, namely breast and stomach cancer. In this way, iodine is essential for human life, and an iodine deficiency can have significant negative health consequences. Low levels of iodine are very common in certain parts of the world and were once prevalent in the United States. 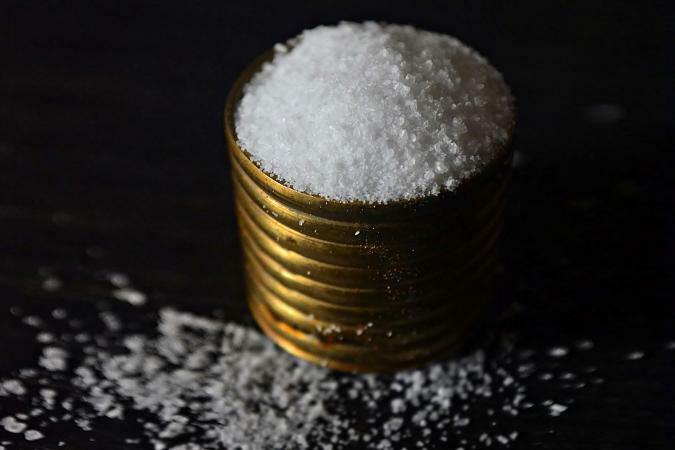 Table salt is generally supplemented with iodine, which has lowered the risk of iodine deficiency in many populations. Much like an iodine deficiency, an iodine overdose may also have a devastating impact on health. Accidental overdose of supplements or medications containing iodine can initiate an instant reaction. Here are a few of the side effects of an iodine overdose. Elevated iodine consumption over time can sometimes affect the thyroid, causing either hypothyroidism or hyperthyroidism to occur. In some cases, individuals develop goiter, thyroid papillary cancer, or even severe skin reactions to excess iodine levels in the body. To prevent iodine overdose and toxicity, the United States Department of Agriculture has set a Recommended Dietary Allowance (RDA) for iodine at approximately 150 micrograms adults ages 14 and up. Expectant and lactating mothers require slightly higher at about 220mcg and 290mcg, respectively. The intakes for infants and children vary based on age. The Tolerable upper limit (TUL) for adults is 1,100 micrograms as any higher may result in thyroid complications. Unless directed by a doctor or other medical professional, it is generally not recommended to take iodine supplements. There are several ways to reach and maintain proper iodine levels that are far less likely to cause iodine overdose than supplementation. 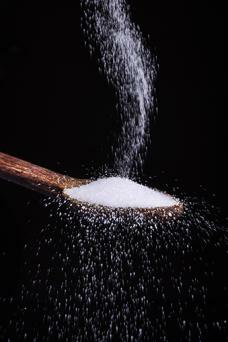 The following food sources contain iodine. In most cases, even high levels of iodine taken in via foods are tolerated very well. However, there are instances of individuals developing iodine sensitivity or conditions which may make it easier to develop an iodine overdose or toxicity. 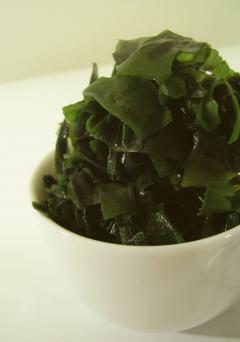 It has been found that some seaweed sheets used in sushi rolls and other snacks may have unusually high iodine content. One sheet can range from 16 to 2,9784 micrograms of iodine; the latter well above the RDA, which could lead to excess iodine intake. As with any food, consuming sushi and seaweed in moderation is the best way to ensure safe levels of iodine intake. A doctor or nutritional expert can help you regulate your intake to prevent iodine overdose and negative health consequences. For more information about iodine's role in the body or about iodine toxicity, speak to a medical professional. Iodine plays an important role in overall health by assisting metabolism and development through thyroid hormone synthesis. Appropriate iodine intake is essential in all stages of life, but especially pregnancy. Both a deficiency and an overdose in iodine can result in negative health consequences. Luckily, both can easily be avoided by consuming foods such as iodized salt, kelp, and seafood in moderation. If you have any concerns regarding your iodine intake, speak with your physician or a registered dietitian.